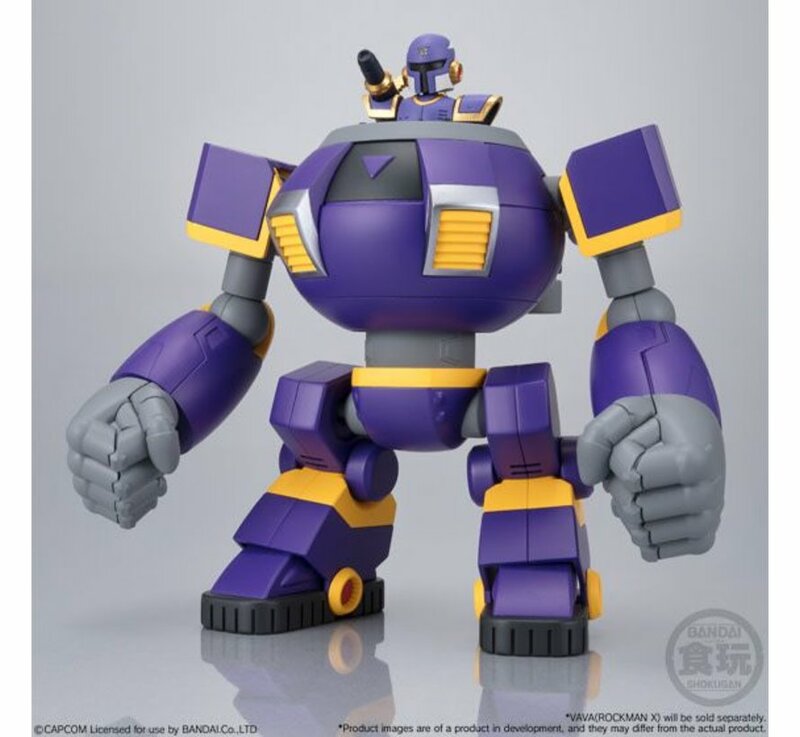 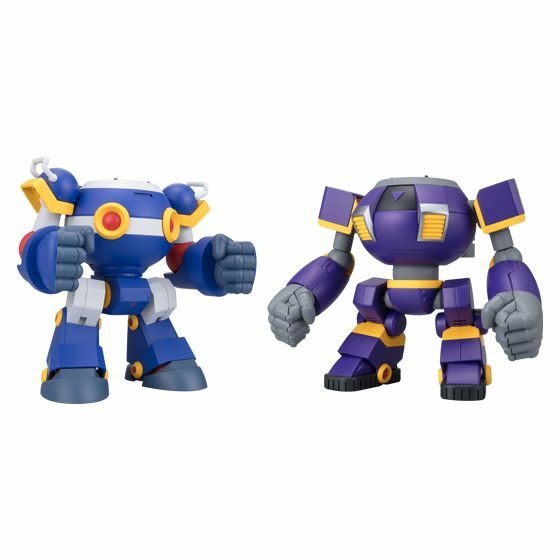 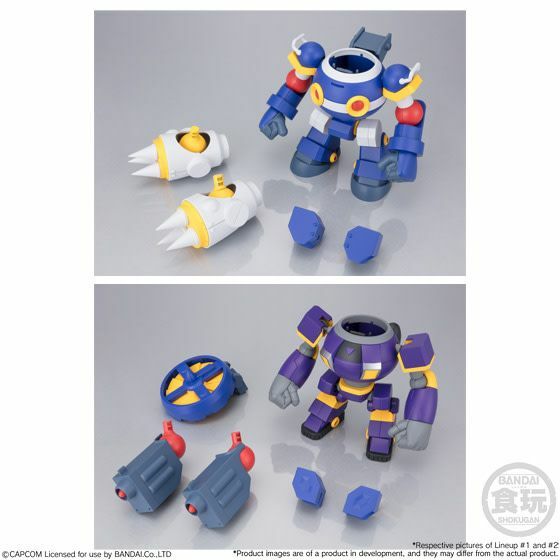 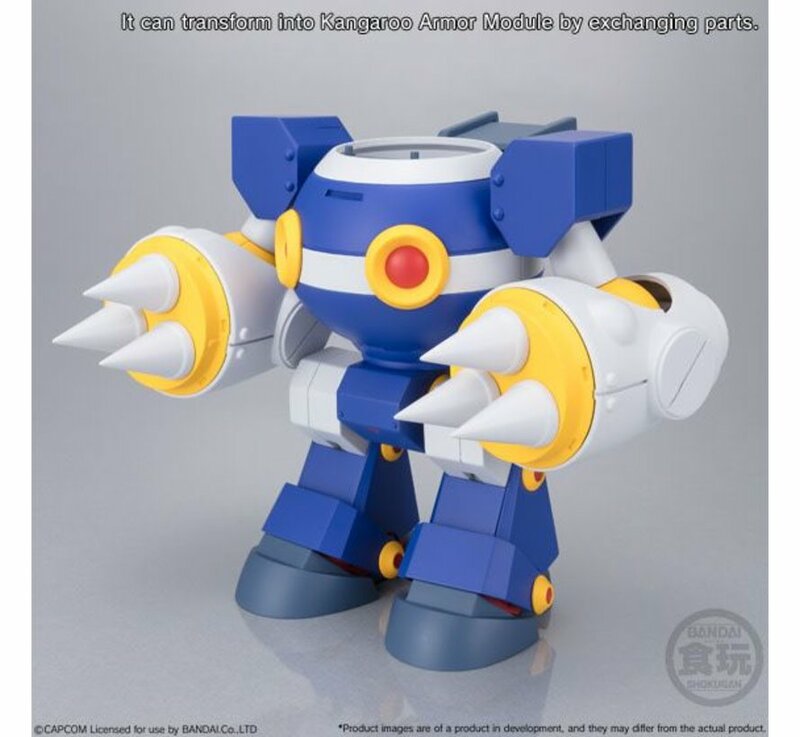 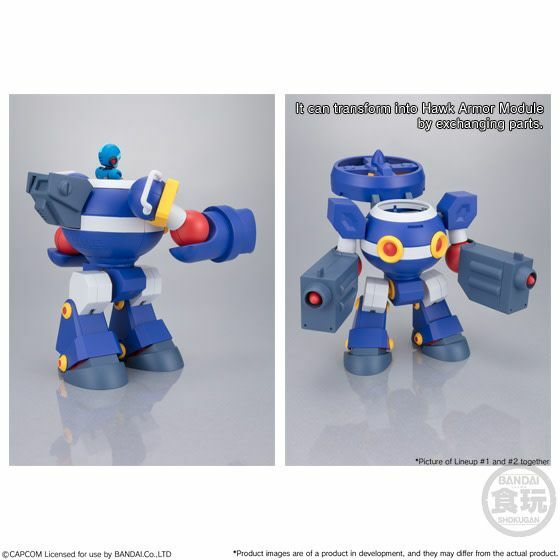 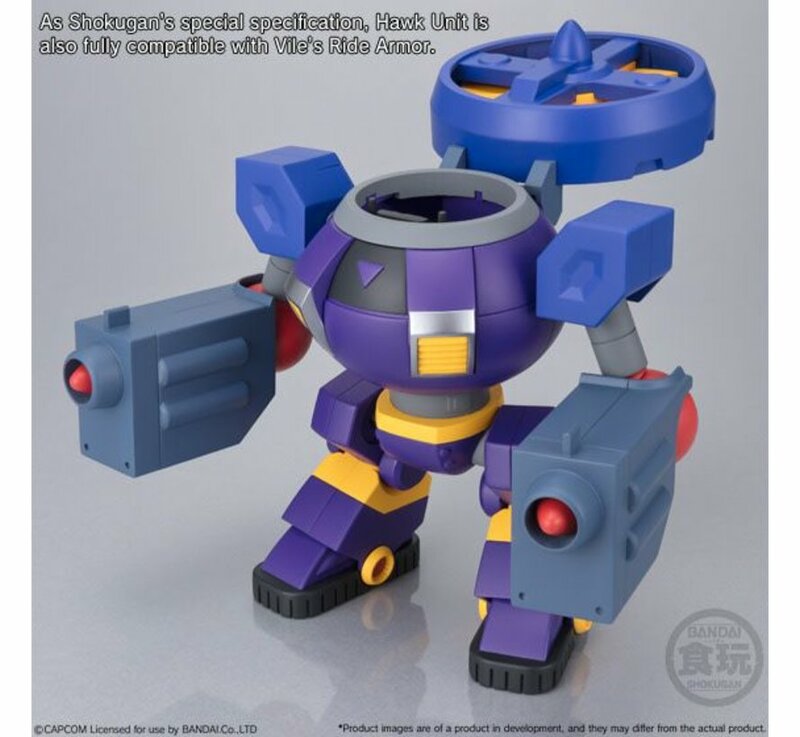 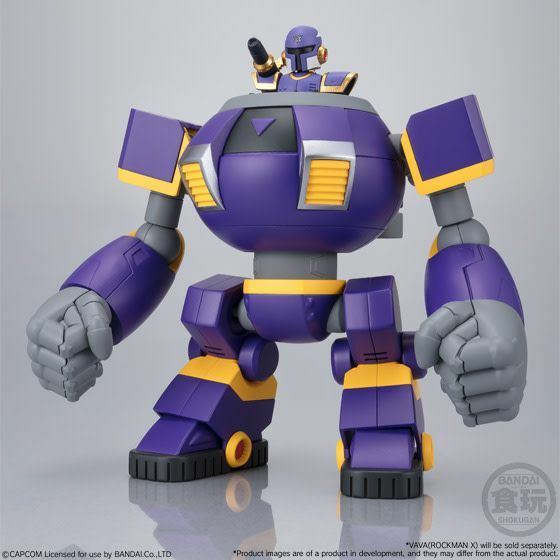 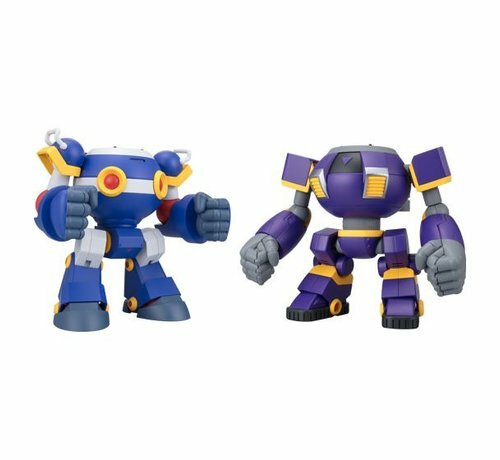 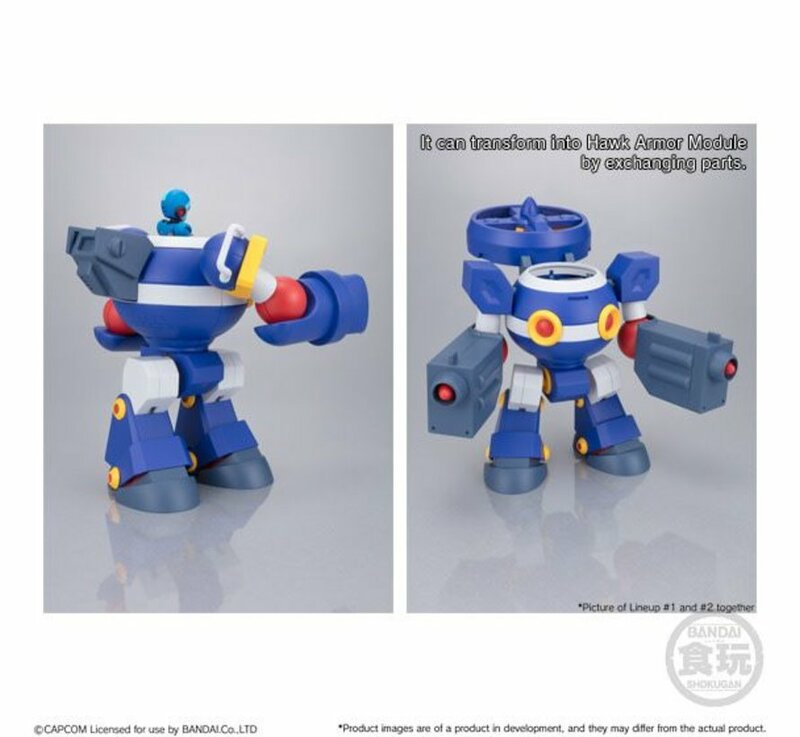 Ride Armor has joined in Super Minipla series! 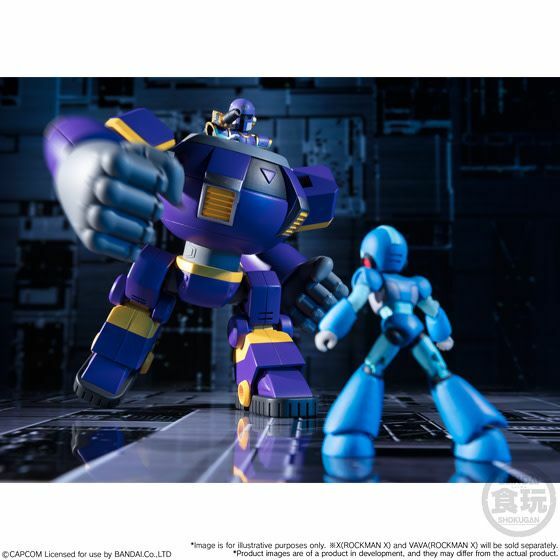 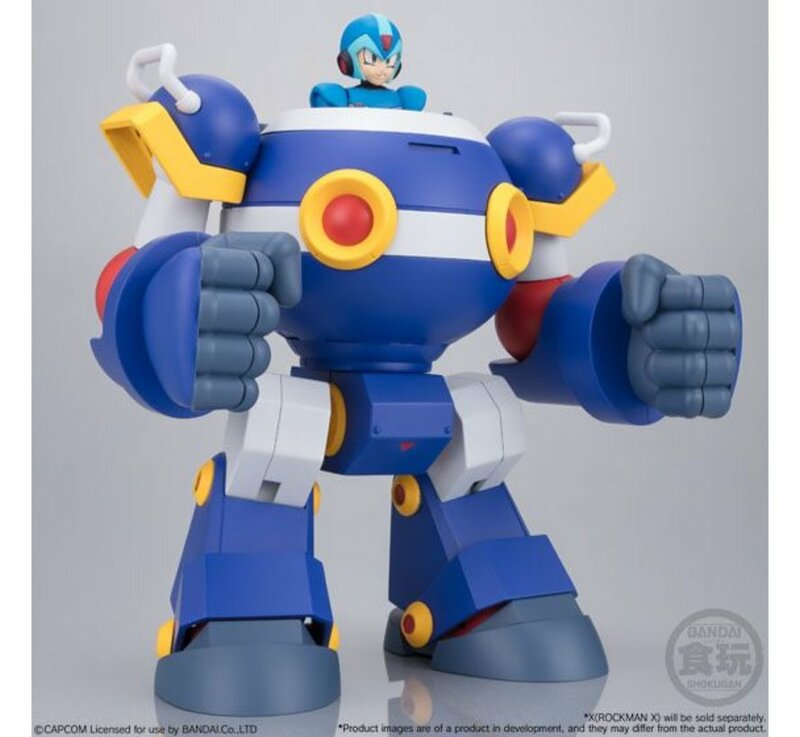 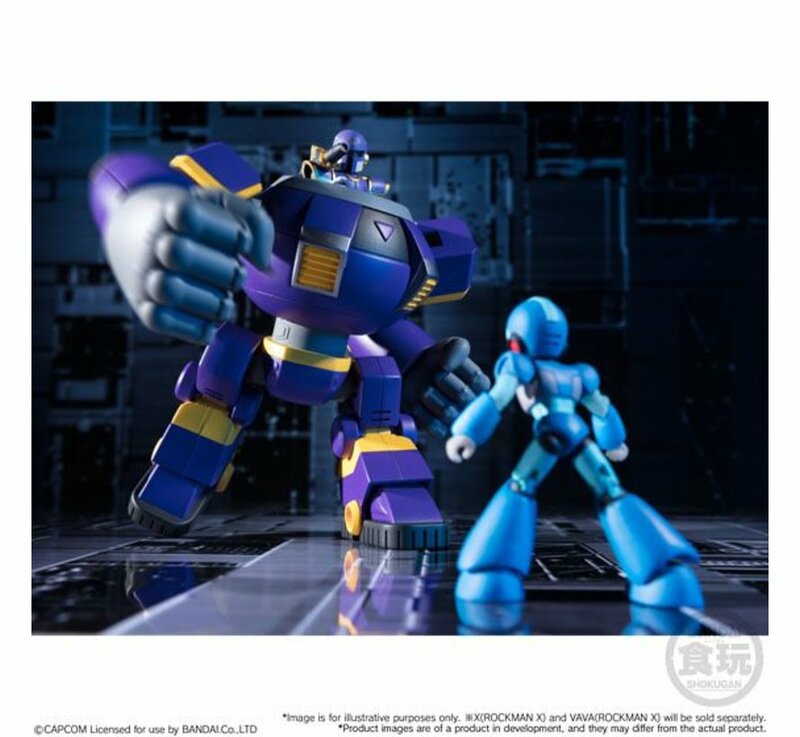 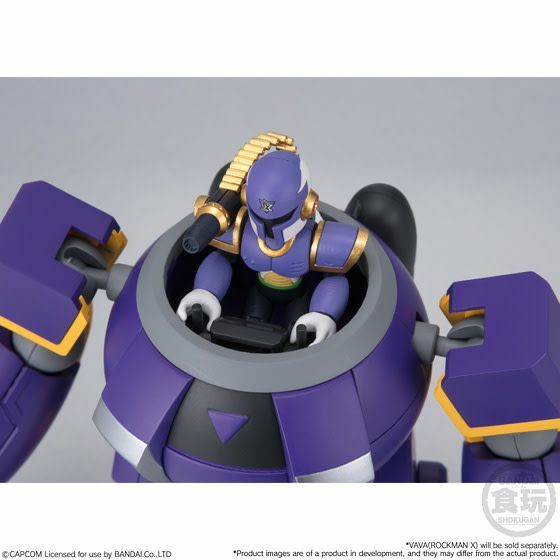 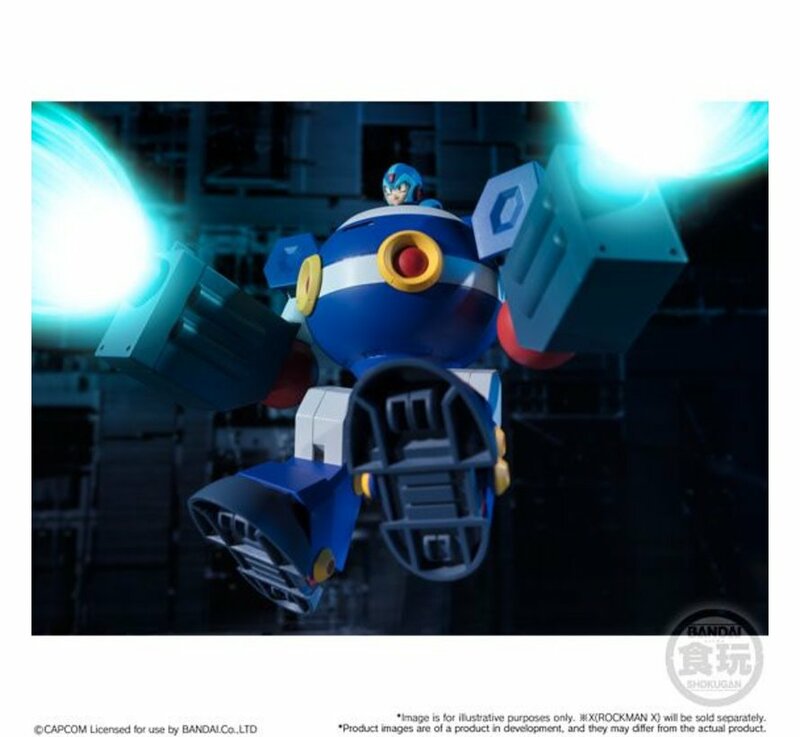 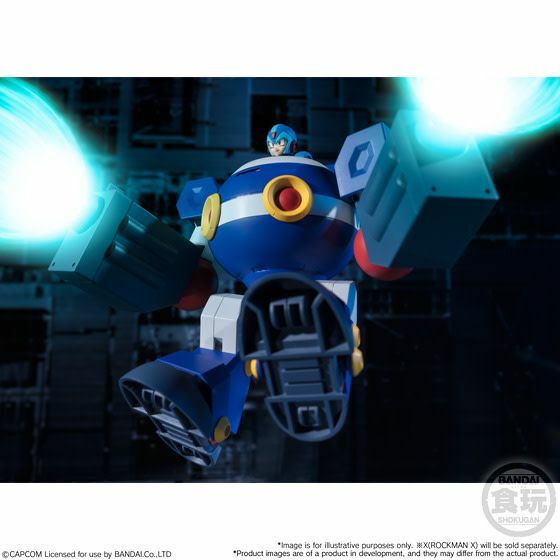 After assembling it, you can put the figure of 66 ACTION DASH MEGA MAN Vol.2 (*Sold separately) in the ride armor. 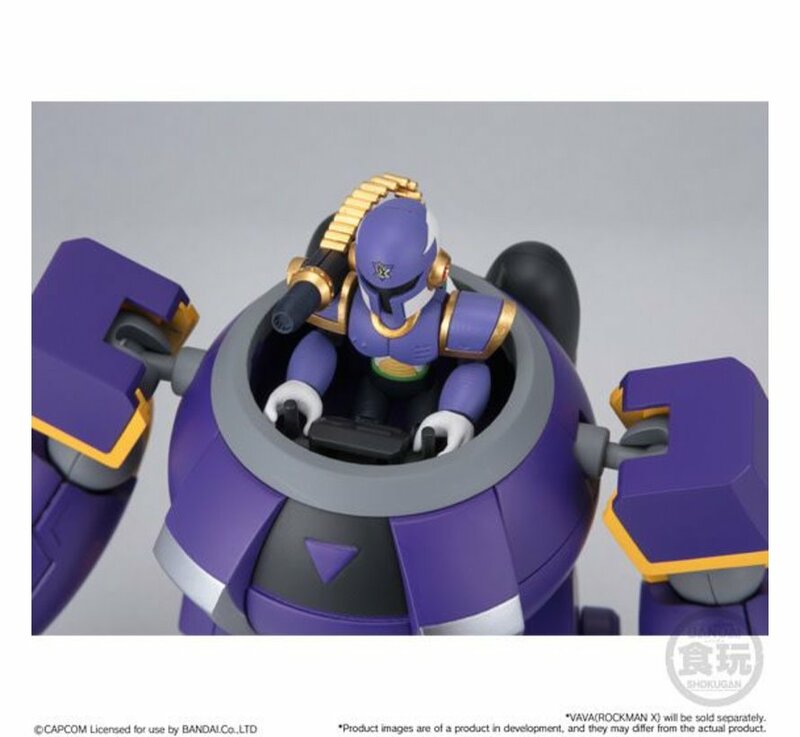 Lineup includes Chimera Armor and Vile's Ride Armor. 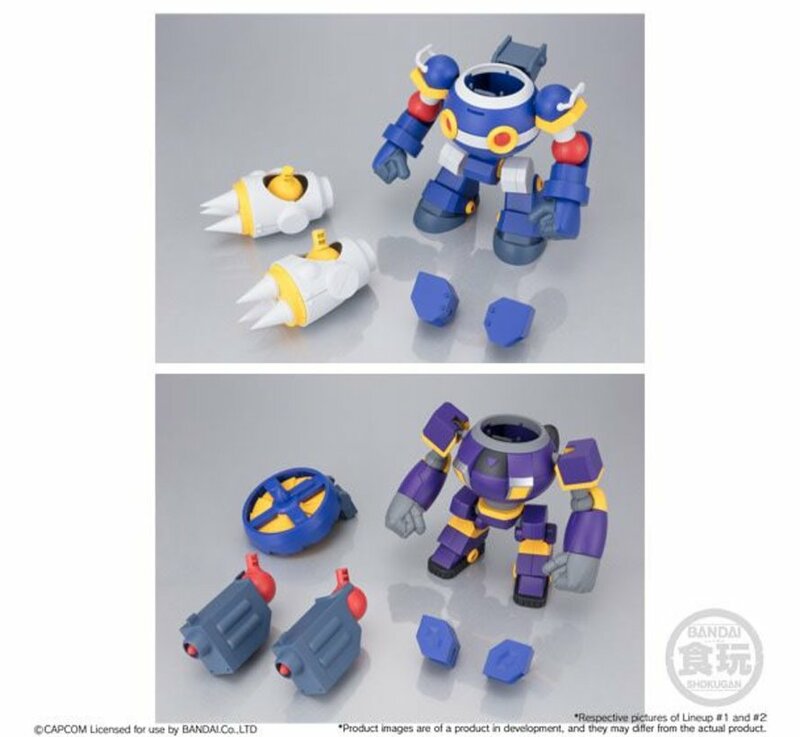 By using interchangeable optional parts (included), the armor can change into other forms such as Hawk and Kangaroo.